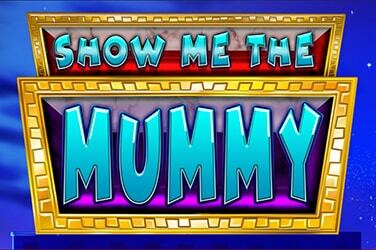 The Infinium: The Exiled Gems Free Slots ZeusPlay - Play Now! 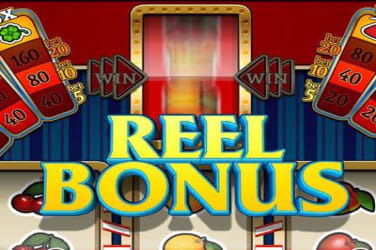 Reel bonus plays out over 3 reels and offer players 2 games in one. 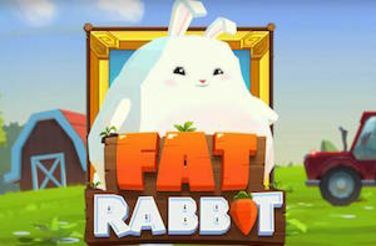 Fat Rabbit the slot offers a bet range available which starts form as little as 25p per spin up to £100 per spin. 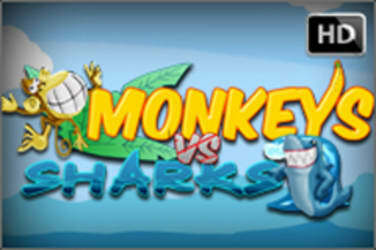 Take part to this big fight: Monkeys Vs Sharks, where do you stand? The Infinium: The Exiled Gems is one of the latest slot releases from the developers at ZeusPlay gaming and plays out over 5 standard reels and 10 pay lines. The theme of the slot can only be described as a collection of gems that are full of power and have the ability to bring power and wealth to anyone choosing to use them. However, those people that found misused them and the alien creatures that had originally given these gems took them back. The gems are now hidden all around the universe away from anyone that may try to misuse them. 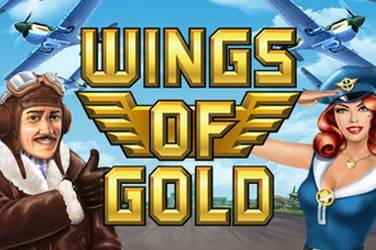 Overall there is no doubt that this sounds very similar to a sci-fi movie and although it is out of this world in terms of adventure it is also very grounded, and those familiar with casino slots will have no trouble understanding the features on offer which include a free games special feature which really can award huge wins. The scene is set from the very beginning with this slot, with the passionate animation at the beginning and the main screen with the reels sitting within a vast empty void that is space. Although there is very little in terms of graphics the game is still good looking with the symbols seemingly floating in front of the distant stars, courtesy of some subtle and cleverly used animation to provide a clean and minimalist slot. Infinium: The Exiled Gems offers a good bet range for all levels of players and there are three different sizes of bet with the maximum bet per line being set at 30 coins. However, there is a downsize and this is something found in the majority of Zeus games and this is that they use Flash to create their no download software, and this means the game is not mobile optimized and therefore highly unlikely to work on most tablets and mobile phones. That exception comes from the triangle, which is the lowest paying symbol. This one will provide a small reward even if you land them just on the first two reels. There are other small wins to be awarded when players land the squares or the circles. 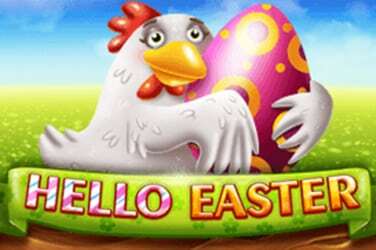 However, it is the sevens that every player will be looking out for as this is the highest paying symbol of the entire game, hitting five in a row will reward players with a fabulous top prize of 5,000 coins multiplied by their line bet. Overall Infinium: The Exiled Gem appears to be is a really interesting slot. The creative team at Zeus have cleverly applied both visual effects with modern animation, yet at the same time still giving the slot that land based casino feel. 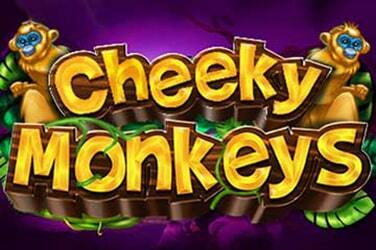 The high paying symbols can produce some really decent wins for landing five that match, and the free spins bonus can provide a huge number of free spins. 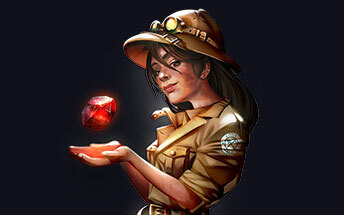 In the same vein as the majority of land casino slot machines Infinium: The Exiled Gem is a high variance slot meaning that if players aren’t mindful it can seriously eat into their bank balance, however providing they can keep their cool this game can also produce some awesome wins in return.